If it is your money in the machine then everything prior to the cutoff time (usually 3PM in your time zone) will be in your bank the next morning. This is extremely rare, but if it does happen, the customer should call us and their bank. Our toll free phone number is on the bottom of their receipt. NEVER give the customer money because you may never get it back! We will usually know this before you do and will have begun to fix the problem. 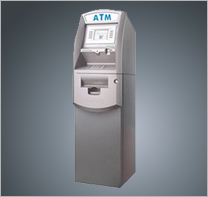 Our ATM's will send a text message to our cell phones and tell us the error message or if the machine is low on cash or empty. We have factory trained technicians in house to serve you. You can still give us a phone call on our toll free number. If there is a problem with your phone line or internet we will not know. 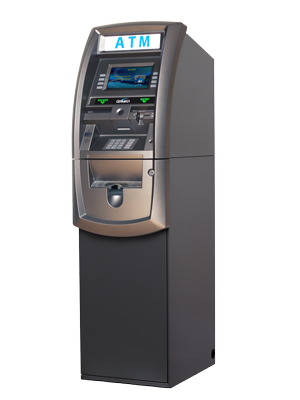 If you own the machine you don't pay any transaction fees, network fees, bank fees or processing fees. We pay all of this for you out of our interchange earned.